The world of mobile apps is perfectly suited to budding entrepreneurs. The initial costs to have an app developed are low while the chances to have a substantial user base are higher than other niches. This makes turning your idea into a stellar app an even enticing prospect. And there is no better platform than iOS to do that! 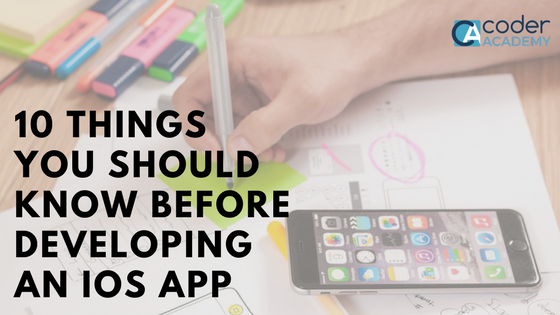 But before you jump right into the thick of action, here are 10 things you should know before entering into the world of iOS apps. Ever wondered how switching profession at mid-career would feel like? 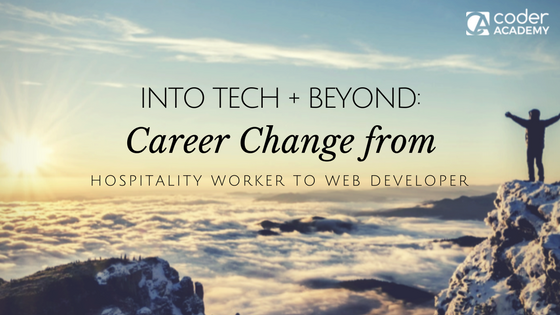 In early 2018, I made a life-changing decision — I enrolled into Coder Academy, a coding bootcamp. But, the journey started well before I became a student at Coder Academy. And like most decisions in my life, there are a couple of reasons I decided to start my journey into tech. 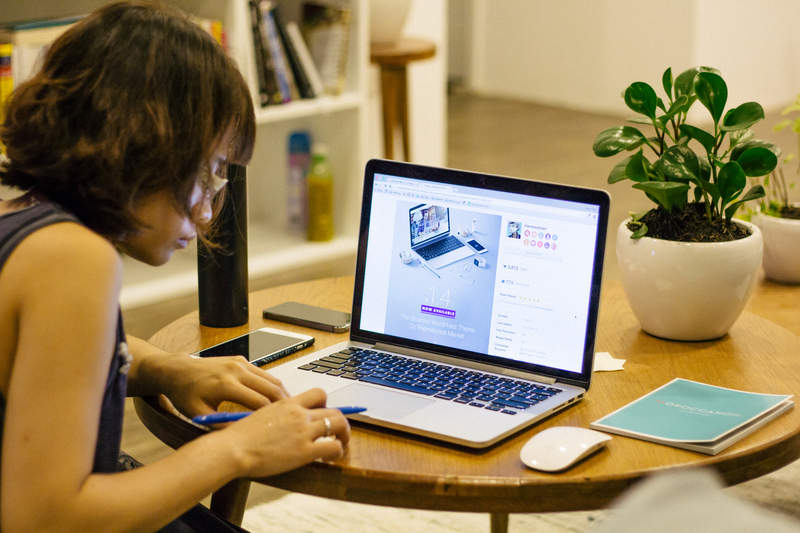 Coding is the key to a successful future, but are you still unsure how it will help? 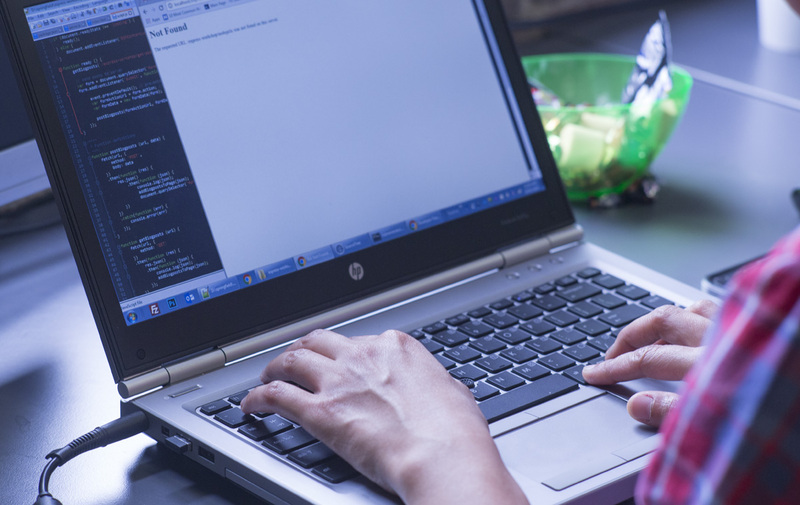 Here are five reasons why stepping up your coding game will add serious value to your career. 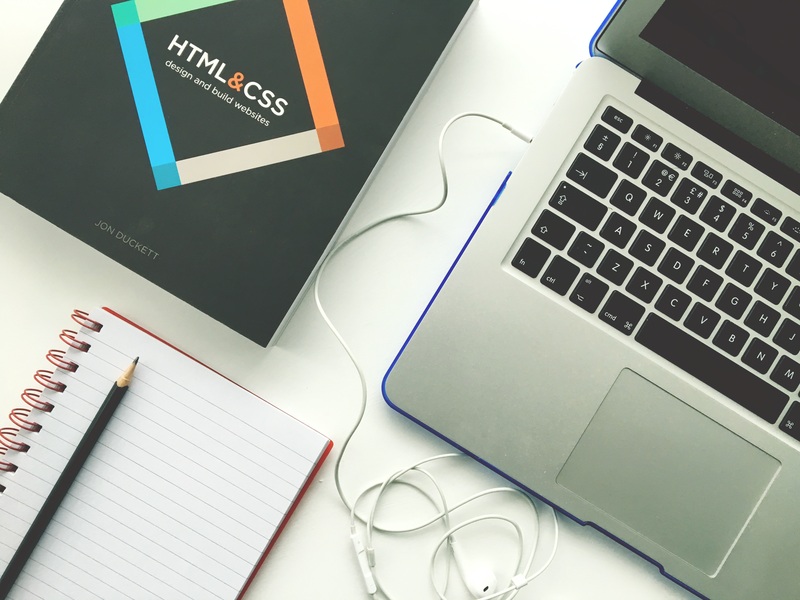 From communication to problem solving, coding is an essential 21st Century skill to add to your repertoire to ensure you're in-demand and employable. 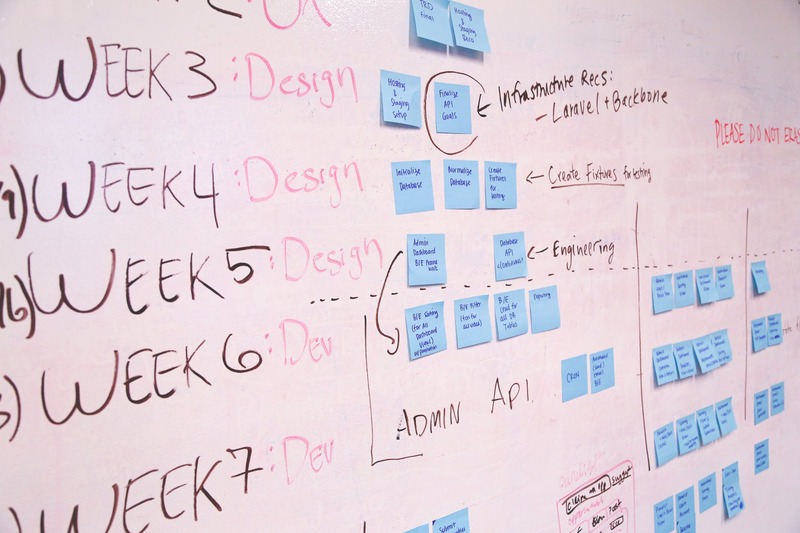 Wondering whether coding bootcamps are worth it? 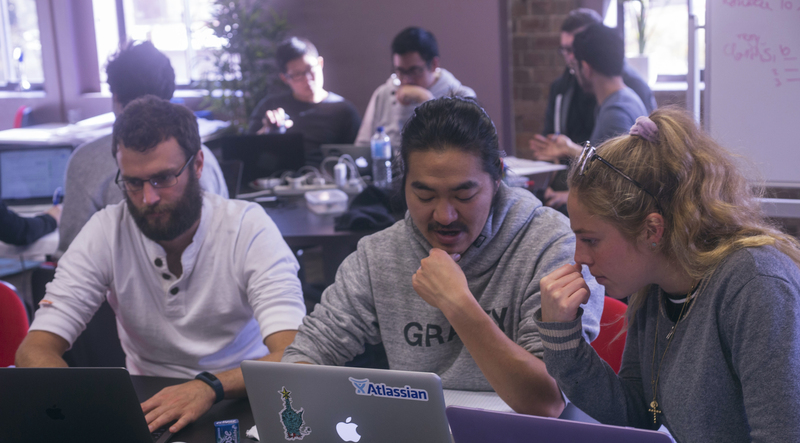 Read this article to find out why coding bootcamps might be for you. Learn the most effective ways to teach coding in classroom. Always wanted to learn a new programming language? Daniel Boterhoven of Viewport Tech shares a time-tested strategy of approaching a new programming language that he developed after years of working in the field. Some of the all time best books to read if you are beginning your career in coding. Get a head start on your peers. How will you use your ability to code? How about taking a risk and starting your own tech company? Here are some of the things you need to consider before you do so. Its never too early to learn how to code. 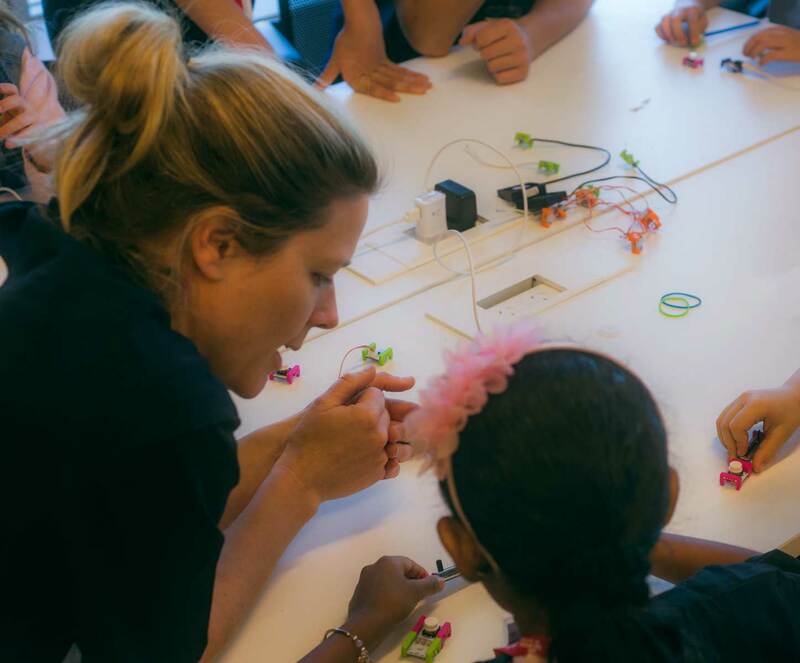 The benefits of coding in an early age can be life changing for your child.